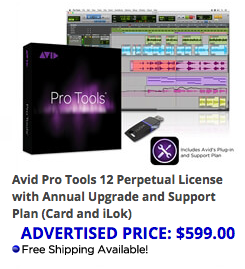 For a limited time, buy or subscribe to Pro Tools, and get a full license to a Pro Series or other Tier 2 plug-in—FREE! Pro Series plug-ins can help you create your most professional-sounding tracks. Whether you’re making hard-hitting new music, or mixing for film, define your sound with one of these powerful plug-ins. 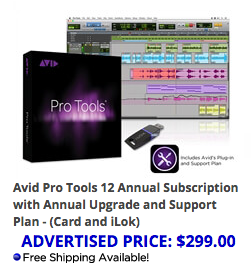 With some of the best plug-ins in the Avid catalog, it might be hard to choose. But don’t wait. This offer ends the 30th of June— Shop Pro Tools at RSPE Audio or contact your RSPE sales specialist for more information.